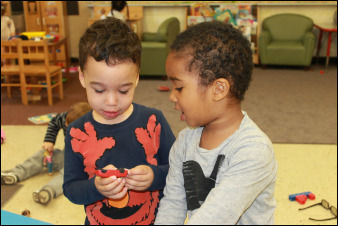 Welcome to Fletcher's Creek Children's Centre, conveniently located in Brampton at the major intersection of Hurontario and Ray Lawson. Our facility is connected to "Fletchers Creek Senior Public School". Our facility is a short walk to a beautiful green space where children visit with their teachers to observe nature. As Early Childhood Educators, our role is to guide, nurture, facilitate and encourage children as they grow and learn. 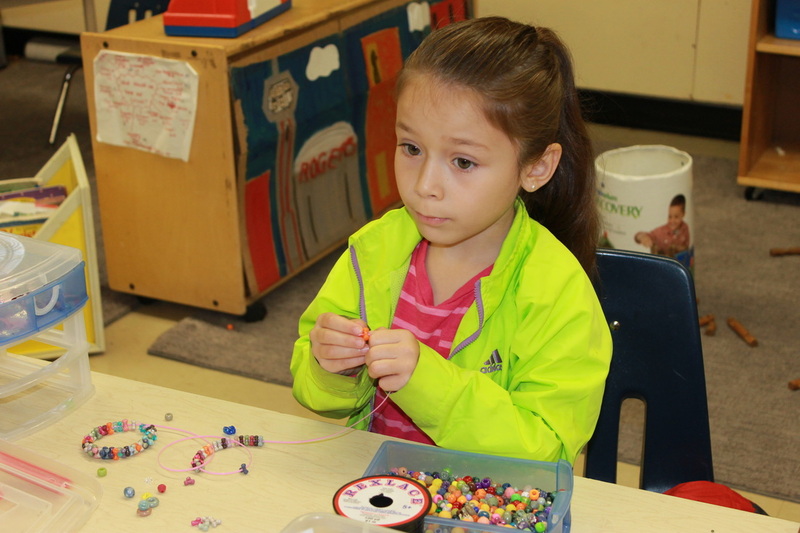 We ensure that children have opportunities to explore and develop their own interests at their own pace. These practices, in turn, build children’s self-esteem and self worth, providing a learning environment where children feel valued and respected. At Fletcher's Creek Children's Centre, we meet government quality standards, providing excellent care for our children in a warm, secure and engaging environment.